Wake Up, Girl Zoo! Miyagi PR de Go! was first screened at the 4th Taipei International Comics & Animation Festival. It was screened in Japan for the first time at the Wake Up, Girls! Ten exhibition in Sendai Airport on March 27, 2016. 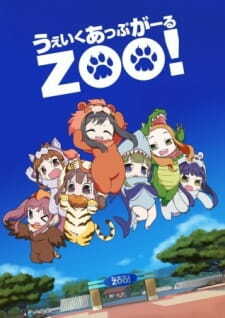 Prequel: Wake Up, Girl Zoo! Sequel: Wake Up, Girl Zoo! Taiwan de Go!